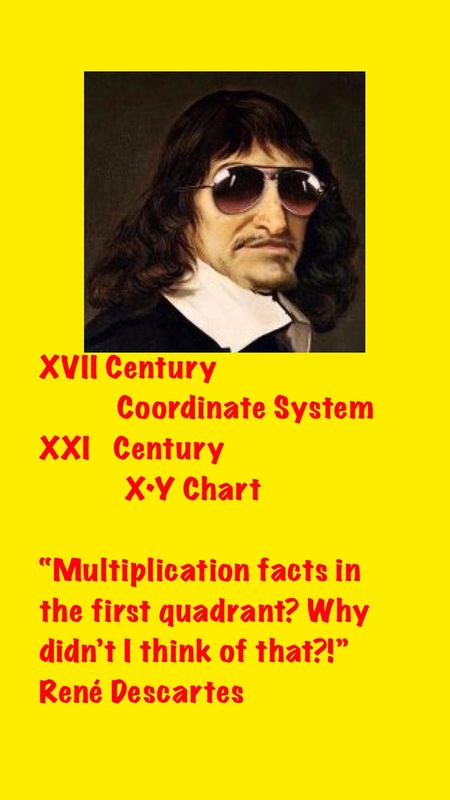 His coordinate system, originating around 1629, changed the way we learn and visualize math. He is usually remembered as a philosopher, considered to be the first “modern” thinker: “Cogito ergo sum”. It is in mathematics, however, where his genius shines. The X•Y Chart is dedicated to René for two of his mathematical contributions. First of all, he brought together the worlds of geometry and algebra in his coordinate system. 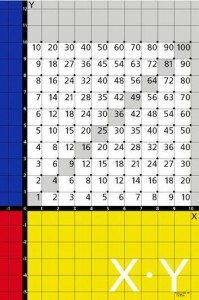 Four hundred years later the first quadrant of this system became the visual home for the multiplication facts presented in the X•Y Chart. 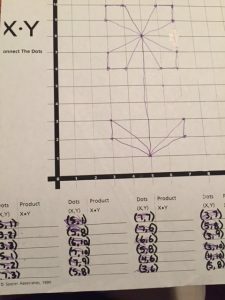 When children complete a connect-the-dots picture using only a list of ordered pairs to guide them, they see, often for the first time, that numbers can turn into pictures. That is a powerful insight. Children in our culture do not normally associate numbers with pictures. They associate numbers with bad math teachers! As they find the locations for those dots, they are also finding the products for those two coordinates. Secondly, the X and Y in the name of our chart aligns with René’s use of the final letters of the alphabet to designate algebraic variables and to identify the horizontal and vertical axes of the coordinate system. 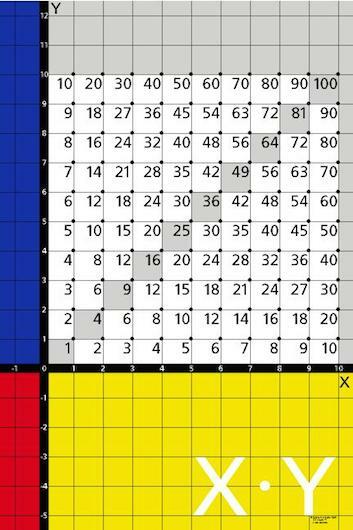 The more our children see the X and the Y in the chart, the less likely they will fear those letters when they meet them in algebra class. Thank you, René. 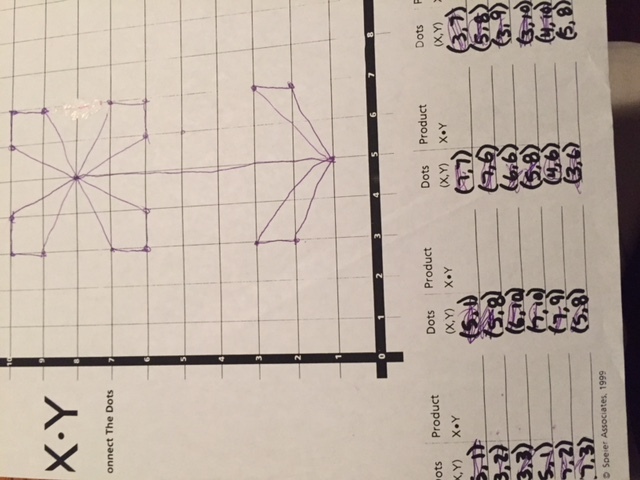 Picture from numbers using coordinate pairs to draw and connect the dots. Plotting points. 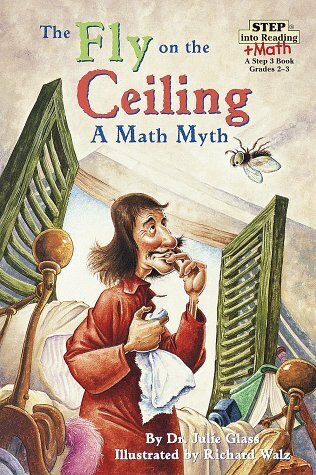 Recommended reading about René and how he discovered the coordinate system. An entertaining math story.